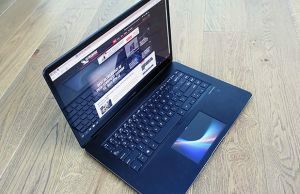 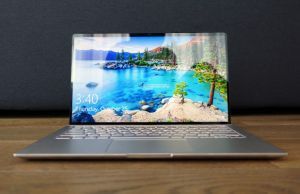 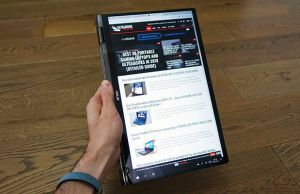 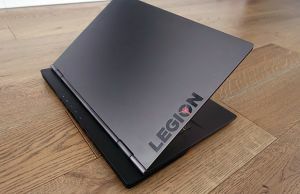 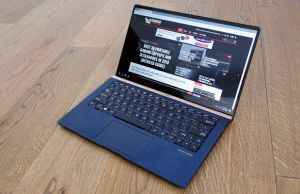 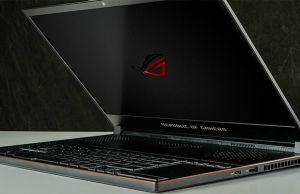 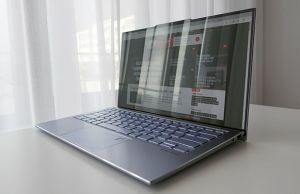 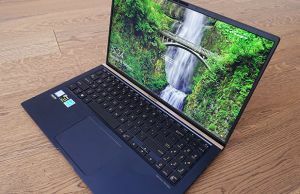 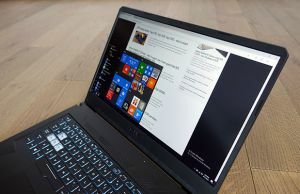 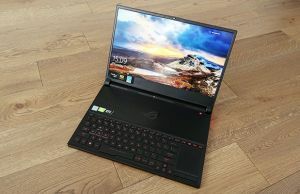 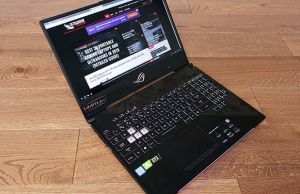 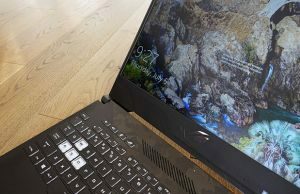 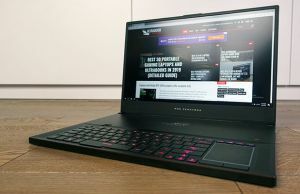 This section includes all our articles about the Asus laptops and ultrabooks, with in-depth reviews, some of the latest news, as well as guides and comparisons between different Asus computers and their close competitors. 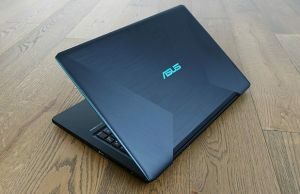 We’re covering the entire range of Asus laptops, from the high-end line of Zenbook ultraportables with thin-and-light premium builds and long battery life, to the gaming ROG – Republic of Gamers series with powerful Core i7 HQ processors, dedicated graphics and gaming oriented design and features, all the way through the range of convertible VivoBook Flip and Zenbook Flip 2-in-1s with touchscreens, as well as the mainstream offer of VivoBook notebooks and Transformer tablets that meat the requirements of the more budget oriented customers. 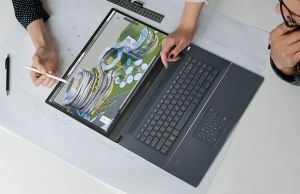 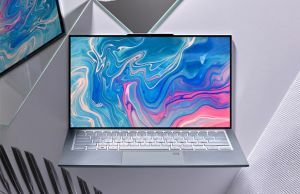 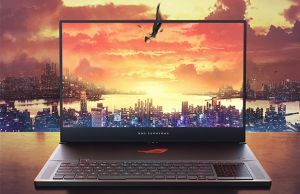 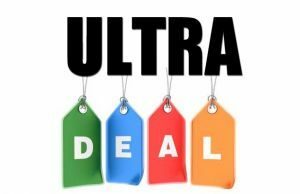 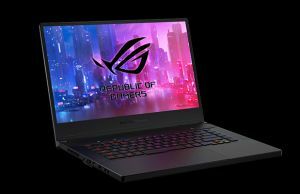 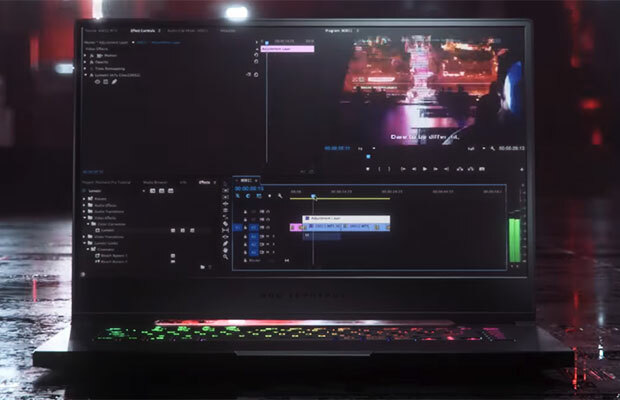 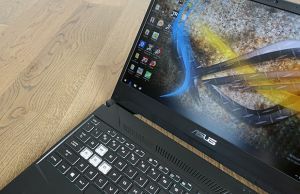 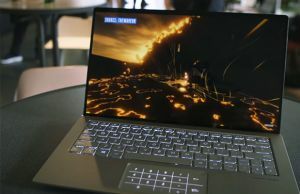 Check out the articles and get in touch in the comments sections if you have any questions or need any helps in picking up the right Asus laptop for your needs and budget.